One of the hottest selling products in 2019, plug and play GPS tracker is widely viewed as a best hidden GPS tracker for car surveillance. 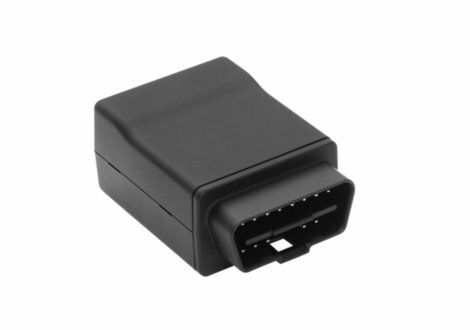 This obd GPS tracker covertly connects to the on board diagnostic port of any automobile allowing the device to pull power from the vehicle. That means users of the plug and play GPS tracker do not have to worry about battery life. 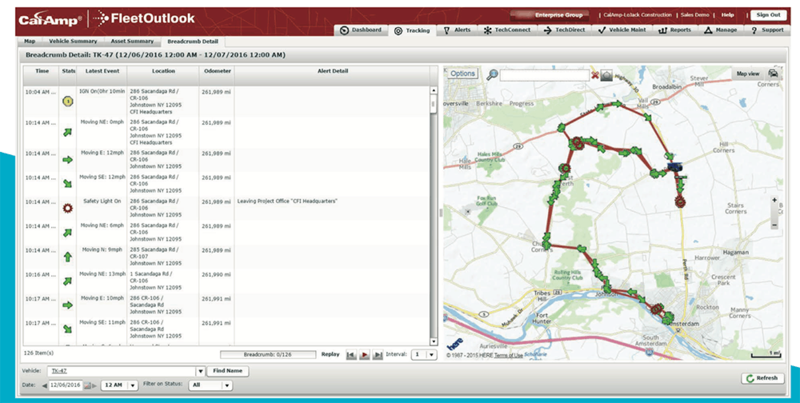 Simply connect the real time GPS tracker to the OBDii port, then go online from a mobile phone or computer to see where a vehicle is located at anytime. That is what makes the plug and play GPS tracker one of the best GPS tracker for cars. With the plug and play GPS tracker users can access extensive automobile diagnostic interface data, track vehicle speed and location, and monitor key driver behavior metrics. These metrics and driving behaviors include hard braking, cornering, and acceleration. 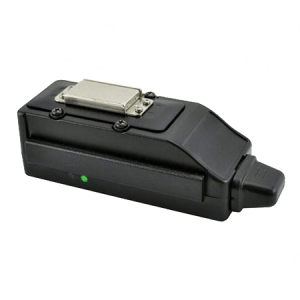 One of the smallest GPS tracker in the world, plug and play GPS tracker was designed with an internal antenna which eliminates the need for a professional hard-wiring. Providing a secure Wi-Fi hotspot supporting standard 802.11 a/b/g/n protocols, the plug and play GPS tracker can also handle up to 8 simultaneous users employing WEP/WPA/WPA2 encryption. What makes this obd2 GPS tracking device so popular is that not only is the device itself affordable, but the monthly data plans for the plug and play GPS tracker are some of the cheapest in the industry! With data plan options starting at $15.00 a month for unlimited updates every single minute, the plug and play GPS tracker is the perfect GPS fleet tracking solution for businesses. More comprehensive data plan options are also available for users who want a faster update rate. Please note that customers can purchase data in bulk for additional savings by making a commitment of 6 months or a year to GPS tracking system service. Do all GPS trackers need a SIM card? Real time GPS trackers require a SIM card in order to transmit data over cellular networks. 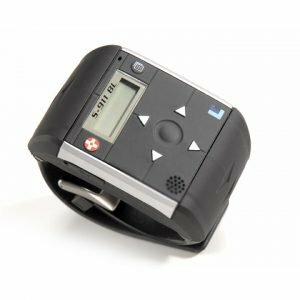 Although live GPS tracking devices use SIM cards that does not mean users need to sign a contract or sign up with a cellular carrier such as Verizon or AT&T because most real time GPS tracking systems are already set and programmed to operate on telematic networks. This means data plans are month-to-month and handled through the GPS reseller. Those who purchase the plug and play GPS tracker will select a data plan through Tracking System Direct, create a username/passcode and then provide credit card details where subscription obligations will be debited monthly. GPS tracking service can be cancelled anytime without penalty or termination fees. 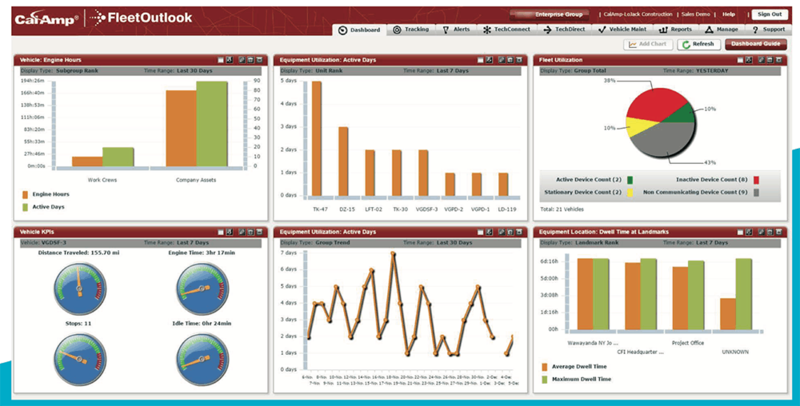 Those in search of a portable tracking system should check out SilverCloud Overdrive. 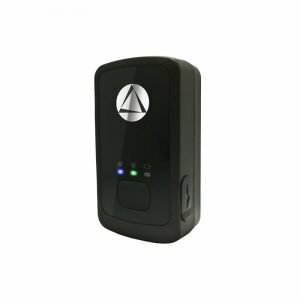 Recognized as the longest battery life GPS tracker on the market today, the SilverCloud Overdrive is perfect for users who are seeking a hidden GPS tracker for cars.